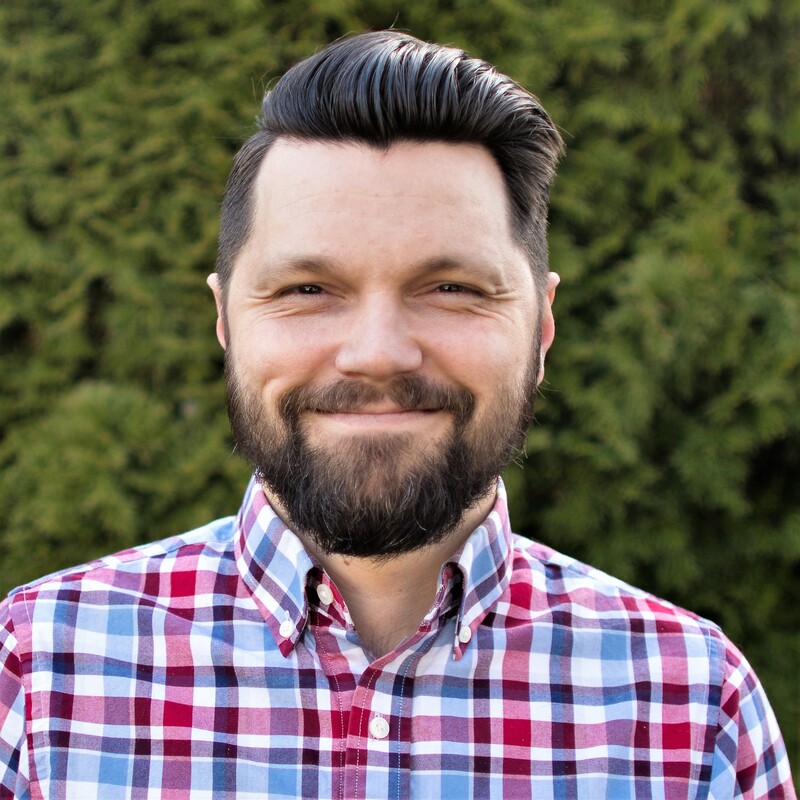 After a decade on church staff as a worship and creative arts pastor, Brian spent several years traveling the country serving churches through ministry consulting, branding, and communication strategies. He lives to see bold vision become reality, and he is passionate about bridging the gap not just between churches and the communities they serve, but especially between executive, creative and technical staff in those churches, partnering with them to navigate complex initiatives that will have lasting ministry impact. Brian’s perfect day includes some good black coffee and making a scratch meal for his wife and daughters.